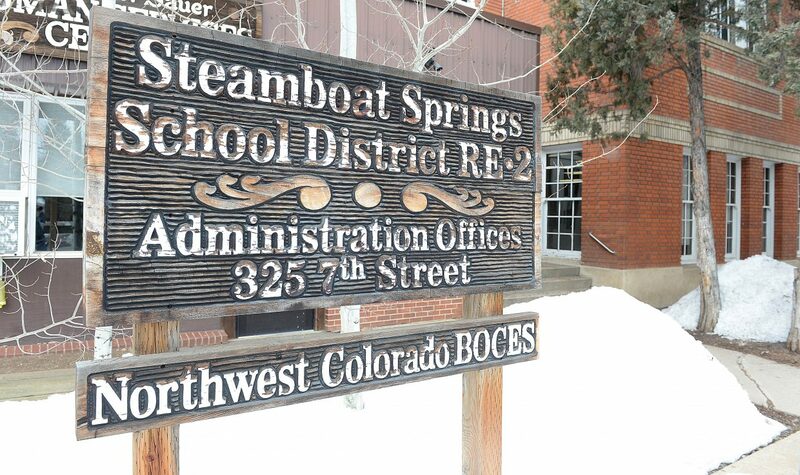 The Steamboat Springs School District administration offices at 325 Seventh St.
STEAMBOAT SPRINGS — The Steamboat Springs School District is officially beginning its search for a new school board member to replace Mayling Simpson, who resigned Monday after she and her husband both accepted job offers at the Virginia Military Institute. The board held a special meeting Thursday morning to officially accept Simpson’s resignation, now effective Nov. 5. 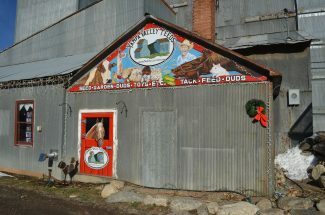 The vote was unanimous, including board member Margaret Huron, who attended the meeting via telephone while on vacation in New Zealand. The board has 60 days from Nov. 5 to approve a new member through a majority vote. If they haven’t found an appointee by the end of the 60 days, they will reconvene on Dec. 3. The appointee will serve until November 2019, when a total of four seats will be up for re-election. 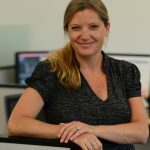 Candidates, including the appointee, can, at that time choose, between running for a four-year term or the two years remaining on Simpson’s term. 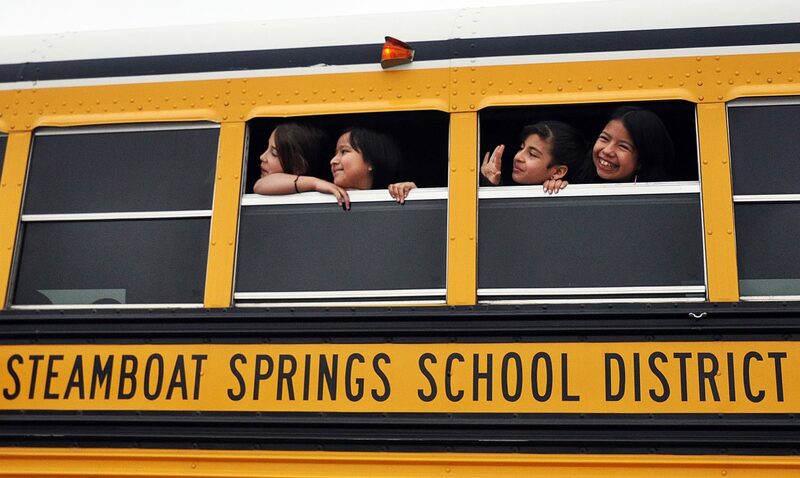 Starting as early as today, applications will be available at the Steamboat Springs School District offices at 325 Seventh St. The application packets will include a letter of intent, biographical information, eight essay questions and a signed affidavit. 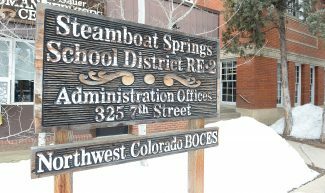 To qualify, applicants must live within the limits of the Steamboat Springs School District and be a registered voter for at least one year. Applications must be received by 10 a.m. Nov. 26. Interviews will be scheduled for Nov. 29. It would be beneficial to find a replacement soon, said Superintendent Brad Meeks, given the significant amount of work underway on a plan to address the district’s overcrowded schools.